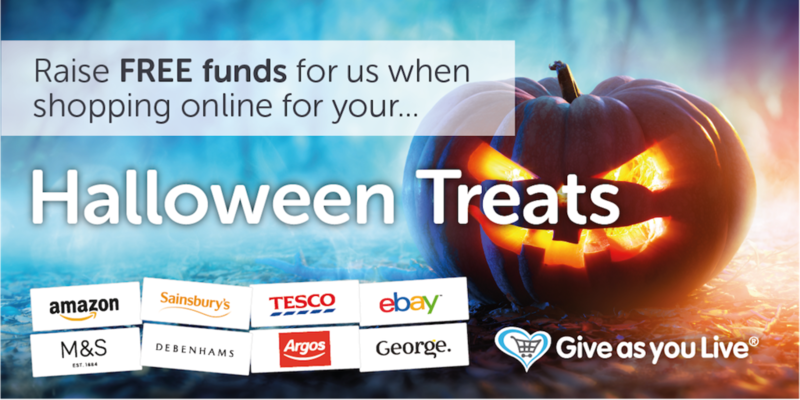 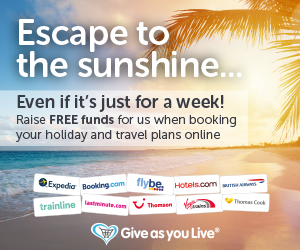 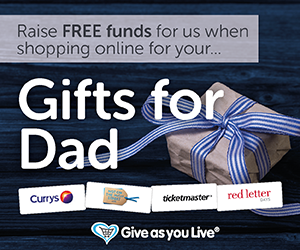 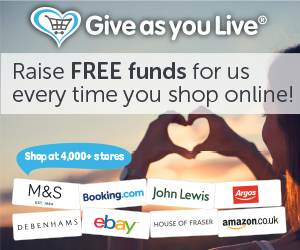 Give as you Live is a quick and easy way to donate to your favourite charity while you are doing your online shopping. 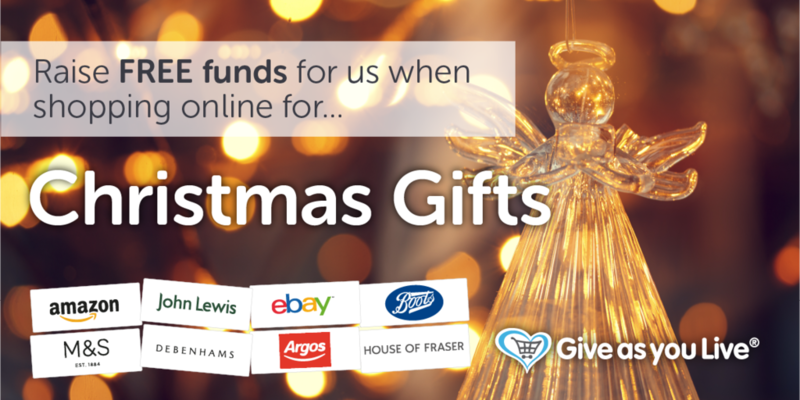 With 4,100 stores now signed up to Give as you Live, it's even easier these days to give to a good cause. 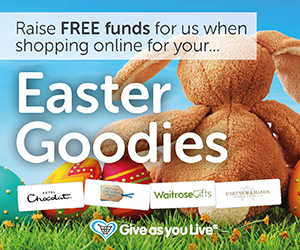 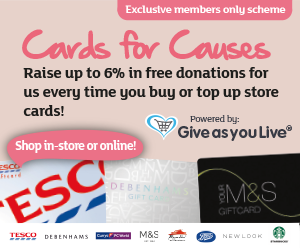 Everytime you shop, the retailer pays Give as you Live commission for your purchase which then turns into a donation to our charity.